Are you looking for some weight loss foods that aren’t completely tasteless or gross? Well, you’ve come to the right place! People often don’t know what to eat when they first start losing weight. They often assume that weight loss means almost not eating at all or eating absolutely tasteless food. There are so many different kinds of foods and snacks suitable for your weight loss diet! In this post, I will tell you 13 weight loss foods that actually taste good. After adding them to your diet plan, you’ll surely want to continue having them even after your successful weight loss is complete! Read on to find out how to lose weight in the tastiest way! Eggs are the perfect weight loss food. Not only are they filling, high in protein and low in calories, they also have loads of nutrients. What’s not to love? 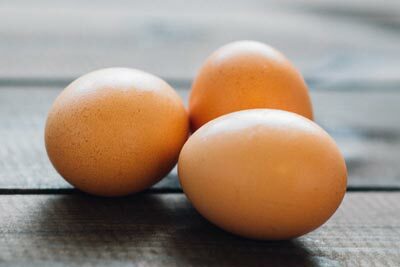 Next time you need a quick meal or snack, just bake or boil yourself some eggs! 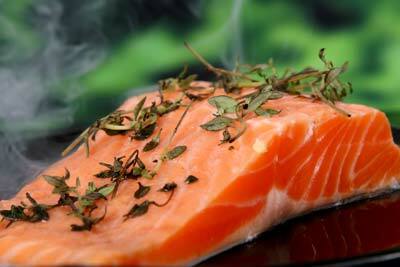 Salmon has lots of lean protein which is useful in maintaining your muscles when losing weight. It is also full of healthy omega-3 fatty acids and is loaded with protein. 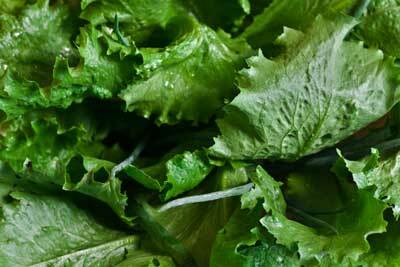 Leafy greens are the perfect fat burning snack to have during your weight loss diet. Not only are they full of vitamins and nutrients, they are also almost completely calorie-free! So whenever you feel hungry during your weight loss journey but don’t want to exceed your calorie limit, make yourself a leafy green salad bowl! Greek yogurt is another great source of protein for your weight loss journey. If you’re someone who enjoys flavored yogurts, Greek yogurt with a few calorie-free flavor drops are the perfect sugar-free alternative! 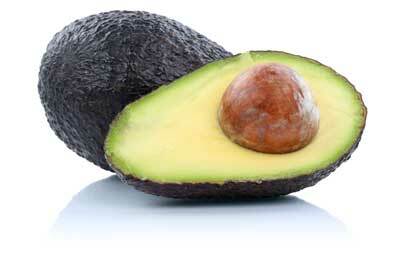 Avocados are great fat burning tools because they are full of nutrients and healthy fats. People often assume that weight loss means consuming zero fats but the truth is, fats are a crucial part of your weight loss journey because they are very important for your health and for your body to function properly. However, avocados are very dense in calories, so make sure to have the right amount of them because it’s easy to overdo it! 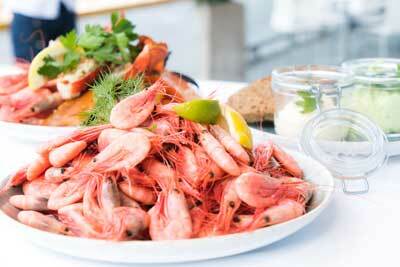 Shrimp is another great example of low-calorie weight loss foods. It is full of protein, meaning that it will keep you full for a long time, and it is also absolutely delicious! Yet again, a low-calorie high-protein weight loss food. However, in order to keep the calories low and protein high, choose tuna canned in water rather than oil. 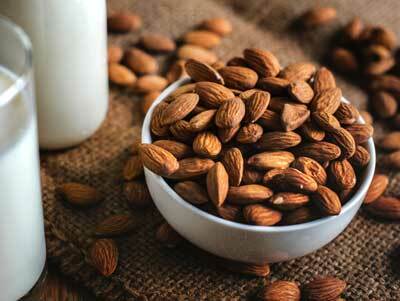 Almonds are a perfect weight loss snack as they are very high in nutrients and have lots of healthy fats. However, they are very dense in calories so you can’t just snack on them whenever you want, as you can with leafy greens. Make sure to only have a limited amount of almonds a day in order to keep your weight loss effective! 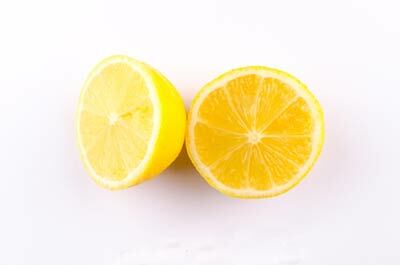 Lemons have pectin fiber, meaning they make you feel full and reduce hunger cravings. Also, they clean your liver and bowels and restore your body’s pH balance. There are probably countless ways to have lemon. For example, try lemon water or just squeezing some lemon on your salad, fish, etc. Cottage cheese has tons of vitamins and nutrients. The calcium in it will keep your bones strong and the protein will keep you full and provide you with the needed calories without consuming carbs. 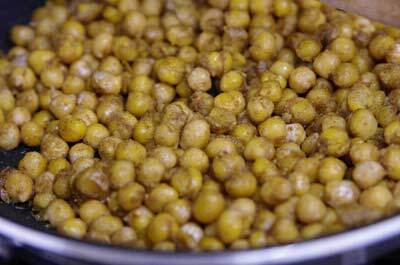 Chickpeas are a great addition to your weight loss diet plan as they are full of fiber and protein. 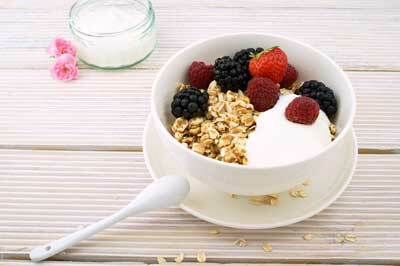 Both fiber and protein will help you stay full and the fiber is also great for your digestion. This is a great source of protein if you’re a vegetarian or vegan! 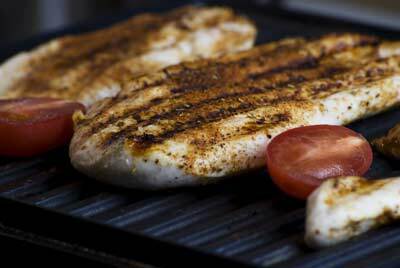 Lean meat is one of the most popular weight loss foods and sources of protein. It is healthy, tastes good, has lots of protein and barely any carbs. Plus, there are endless recipes and ways to have your meat! 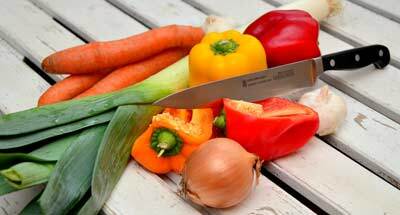 Non-starchy refers to the veggies having less carbs than other, starchy, vegetables. This means that these vegetables don’t have many carbs, so you can snack on them during your weight loss diet. Examples of non-starchy vegetables include cucumbers, cauliflower, broccoli, brussel sprouts, etc. So there you have it! 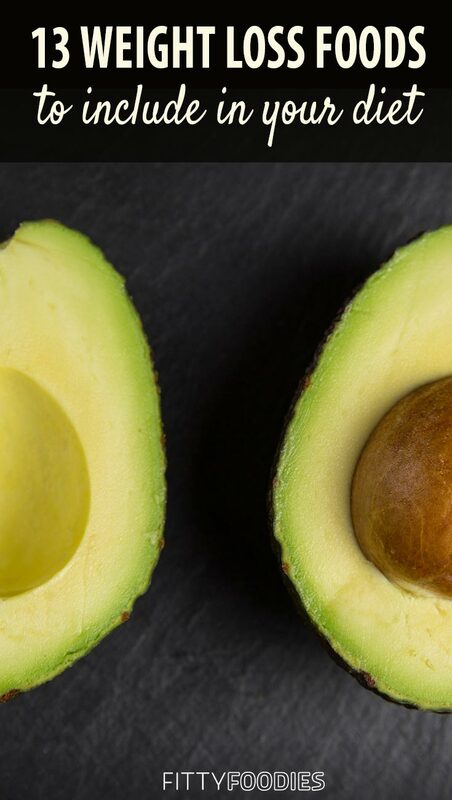 13 weight loss foods that taste good and are actually healthy. Feel free to add these to your weight loss diet plan. But if you’re not sure how your meals should look like exactly, how many calories you should have, and when you should be eating what – it is highly recommended to invest in a diet plan. In order to achieve maximum weight loss results, we recommend The 2 Week Diet. You may be intimidated by the workout part. But don’t worry! You won’t have to go to the gym because the workouts are easy and can be completed from the comfort of your own home. Another great thing about The 2 Week Diet is that it has different meal plans adapted to whether you’re a vegetarian, vegan, or meat lover! So can you name another reason not to get the program and get your weight loss on the move? Enough procrastinating!